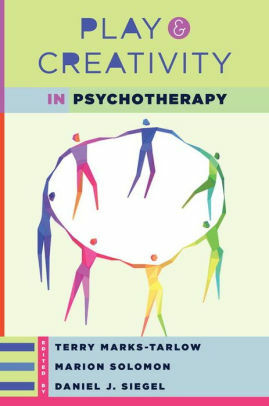 Distinguished clinicians demonstrate how play and creativity have everything to do with the deepest healing, growth, and personal transformation. Through play, as children, we learn the rules and relationships of culture and expand our tolerance of emotions―areas of life “training” that overlap with psychotherapy. Here leading writers illuminate what play and creativity mean for the healing process at any stage of life.